Scientists around the world are worried about the problem of childhood obesity, which over the years has become sadder. British nutritionists advocate a ban on the placement in the children's rooms of televisions and computers. The British scientists at the University of Warwick believe that early age children will face obesity. Foreign scientists have revealed a strange relationship between drinking coffee during pregnancy and the future obesity of a child. 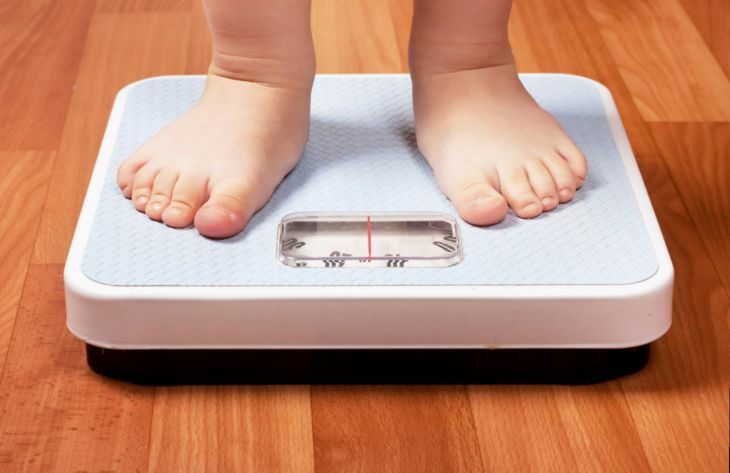 Specialists from the United States found the relationship between the level of cognitive abilities of the child and his weight. Feeding babies with infant formula subsequently leads to obesity. Foreign scientists have called one of the possible causes of obesity in childhood, feeding the baby is not breast milk, and milk formulas. 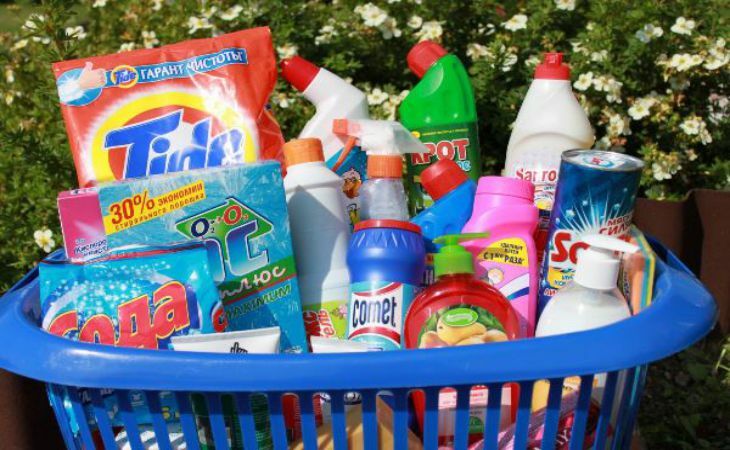 The use of household chemicals leads to childhood obesity. Cleaners affect the intestinal microflora of the child. Experts told what exercise should be performed by the child to get rid of obesity. 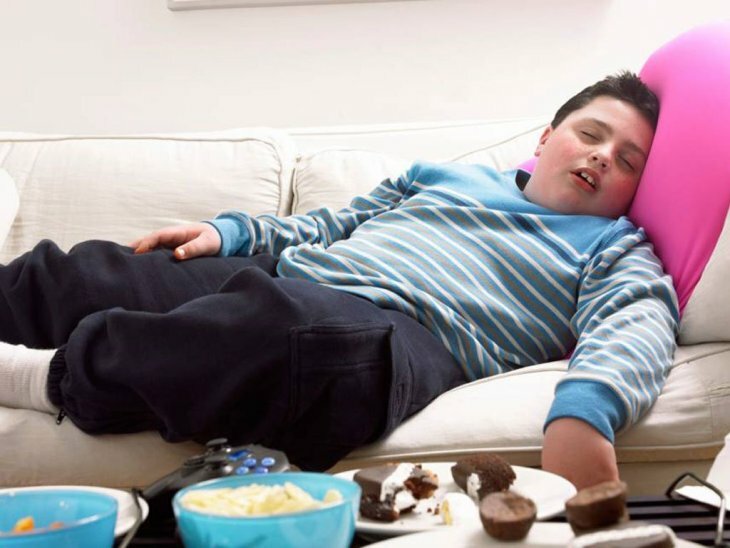 A group of children aged 9–18 years with signs of obesity was invited for the study. 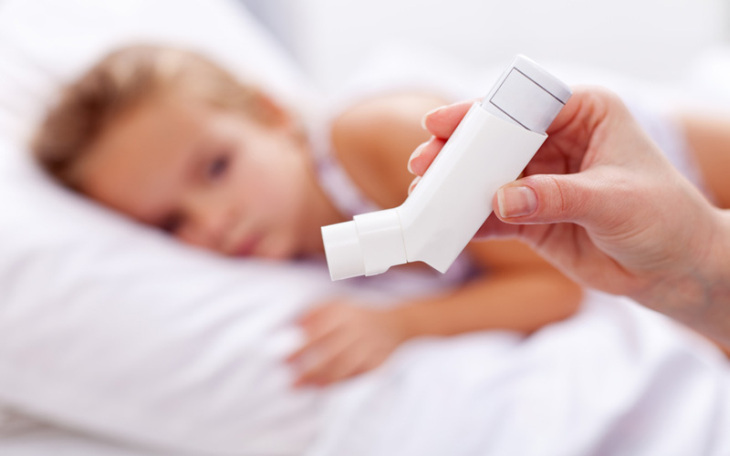 Childhood obesity can be caused by asthma. Experts from the University of Southern California came to this conclusion after analyzing the medical records of 21,000 children under the age of 8 living in 9 European countries. Memes contribute to teenage obesity. A group of scientists from Canada sent a document to the local parliament, which says that memes affect obesity among young people.